Unlike other tributes to The Eagles, The Eagles Story is all about reality, real voices, singing real harmonies and real players, making great live music; “it was that way for the originals and it is that way for us”. 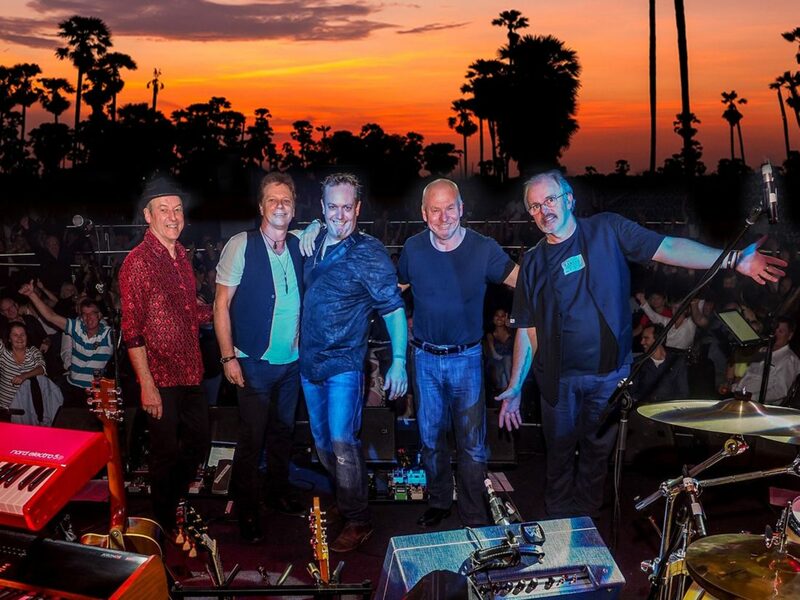 Filled with amazing harmonies, memorable melody lines and those incredible guitar duels that became trade mark for the band, these Melbourne masters continue to perpetuate the glory that is the music of The Eagles. The Eagles Story consists of Pete McCarthy, Gary Young, Ash Osgood, Cres Crisp & Steve Wells. Their credentials are unquestionable with each member having honed their craft over many years playing with some of the best known Australian rock, jazz and blues performers.